Remember my entry from a few weeks ago about ROASTe - the boston based coffee startup (here)? Well, the kind folks over there have given me a $15 gift certificate to use on their site. So of course, I'm going to give it away to one of you guys. Boston-based startup ROASTe, launched last fall and has quickly become the largest collection of micro-roasted specialty coffees assembled anywhere – online or off. We’re selling more than 700 gourmet coffees from dozens of award-winning roasters. Here are the rules this time around. 1. Visit ROASTe (here) and take a look around. 2. 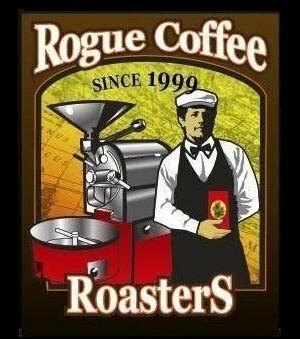 Email me with the subject heading "ROASTe Contest" and in the body, the name of the coffee that you would try if you win. Contest will run from now until 10pm EST on Friday 6/18. 0 Response to "Contest: $15 Gift Certificate for ROASTe.com"